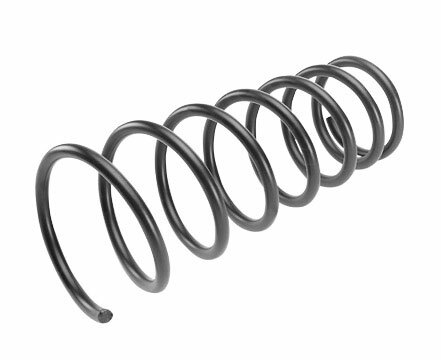 Coil Spring is a heavy-duty torsion bar coiled around an axis. Coil Springs compress and expand to absorb the motion of the wheels. MGP Coil Spring provide optimum tyre/road surface contact.